This briefing was provided for a Westminster debate on the Effect Of Government Policy On Disabled People. 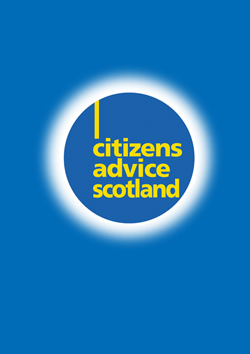 CAB across Scotland have experienced an increase in need for advice and support due to the impact of welfare changes and benefit cuts. These have had a disproportionate impact on disabled people who are already or will be affected by a multitude of detrimental changes.